SE8 – Arizona Petrified Wood section/crosscut is 9″ X 7″ X 1″ at the widest points. 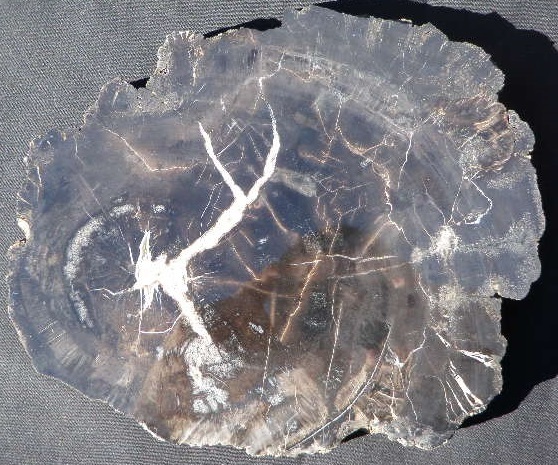 It is cut on both sides and polished to a mirror shine on one side. The heart and rings of this ancient tree is clearly visible. Category: Arizona Petrified Wood. Tag: Arizona Petrified Wood.